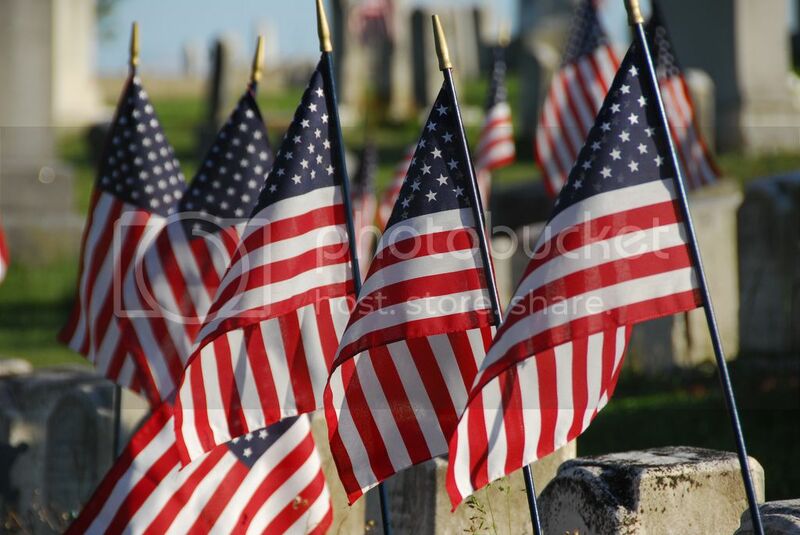 We will be closed in observance of Memorial Day on Monday May 25, 2015. We thank those who serve/served for their service. Have fun and be safe. This entry was posted in Featured, News and tagged Albany Seasons. Bookmark the permalink.